On Saturday 10th August 2013, I went to the Proact Stadium to watch Chesterfield’s first home game of the new season against Cheltenham Town. 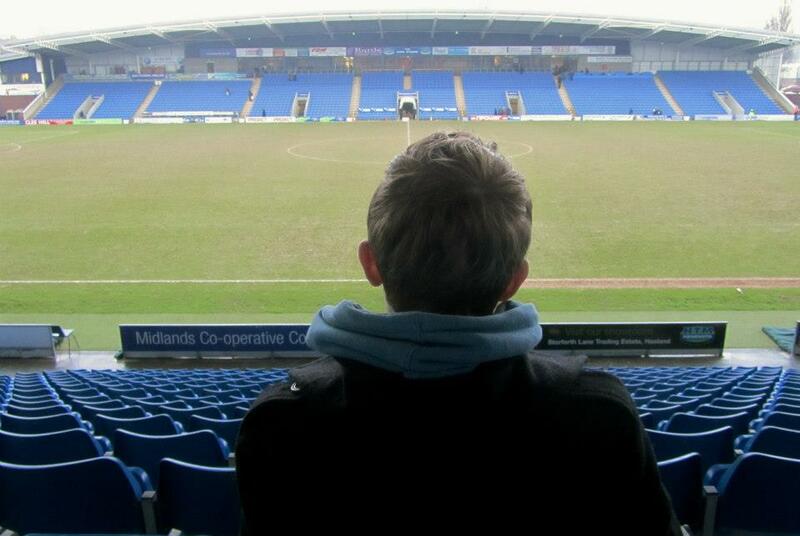 On Saturday 9th March 2013, I went to the Proact Stadium to watch Chesterfield play Bristol Rovers in League 2. On Saturday 26th January, I went to the Proact Stadium to watch Chesterfield play Southend United in League 2.